Thank you, all of who sent in the wonderful art for the competition. Dana judged the entries before the Rally kicked off on Saturday and she deemed Eva Greene from Roscommon (age 7) to be the winner of the scooter. Her painting was on A2 posterboard and included paint, fabric and other materials. Prize for the most creative entry went to Oisin Lacken from Mayo (age 11) who made a 10 min video on ‘why life is precious’. 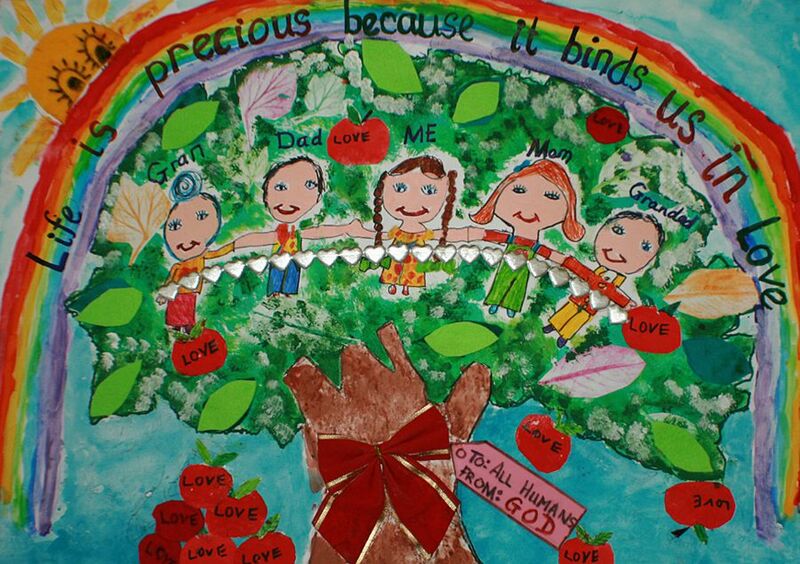 View some of the entries to the Art4Life Competition!